The Seaford Historical Society was organized in 1972. 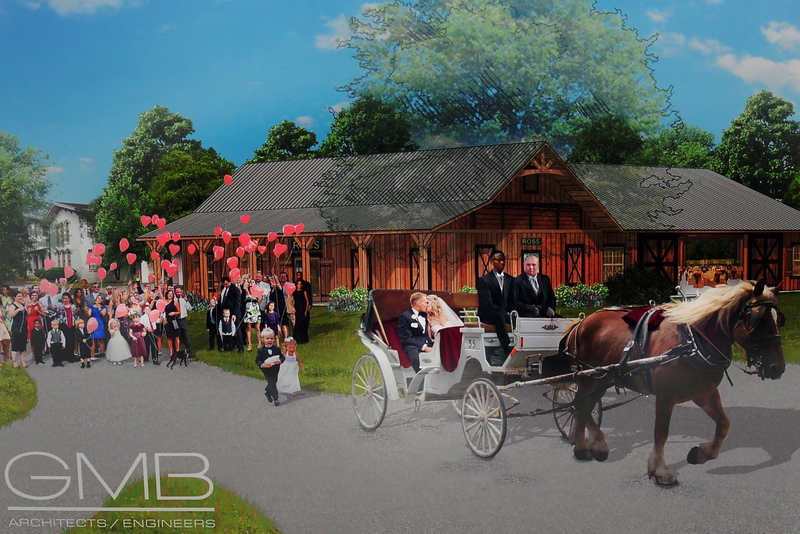 In 1976 the Society purchased the Governor Ross Mansion along with 12 acres of land and outbuildings. In 1993 they purchased an additional 8 acres of land. In 2001 the old Seaford Post Office was purchased for use as the permanent location of the Seaford Museum. The Seaford Museum opened to the public on June 1, 2003. 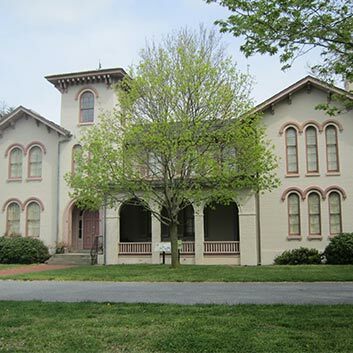 Since the organization of the Seaford Historical Society, the interior of the Governor Ross Mansion has been renovated and is now furnished and is used for tours and other functions of the Society, such as Youth Interpreters, Teas, and Victorian Christmas. Since opening the Museum in 2003 many exhibits have been added, most recently the Nanticoke Maritime Gallery. 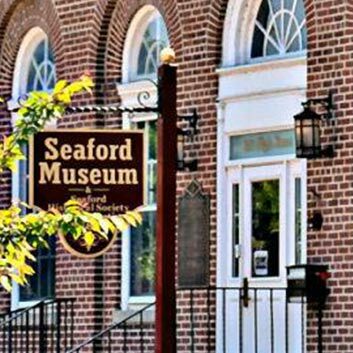 The Seaford Historical Society’s mission is to “Preserve, Protect and Present Seaford History” and is a non-profit organization under Sec 501(c)3.